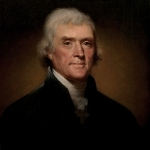 Thomas Jefferson was a Founding Father and the third President of the United States. 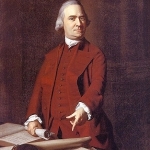 He is the author of the Declaration of Independence and founded the University of Virginia. 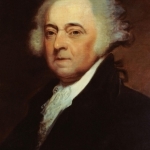 He also served as Governor of Virginia, Virginia Congressman, Minister to France, Secretary of State under George Washington and Vice President under John Adams. 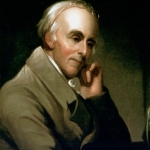 Benjamin Rush was a Founding Father, Signer of the Declaration of Independence, Member of the Continental Army, and advocate for the ratification of the United States Constitution. 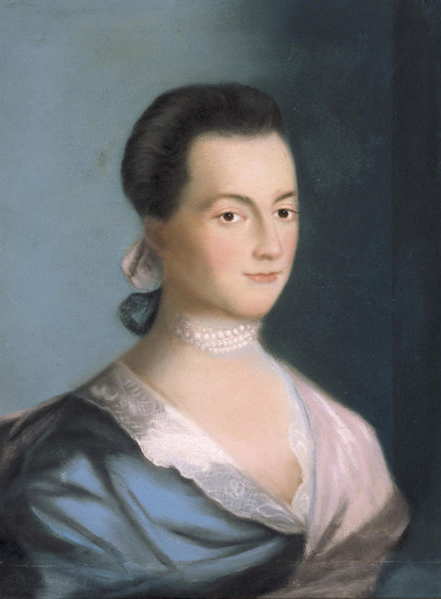 Rush was also a prominent physician, educator, and proponent of women's rights and the abolition of slavery.